Brunet-García is one of Graphic Design USA’s (GDUSA) top winners nationwide after receiving seven Health + Wellness Design Awards and 12 American Graphic Design Awards for creative work completed within the last year. 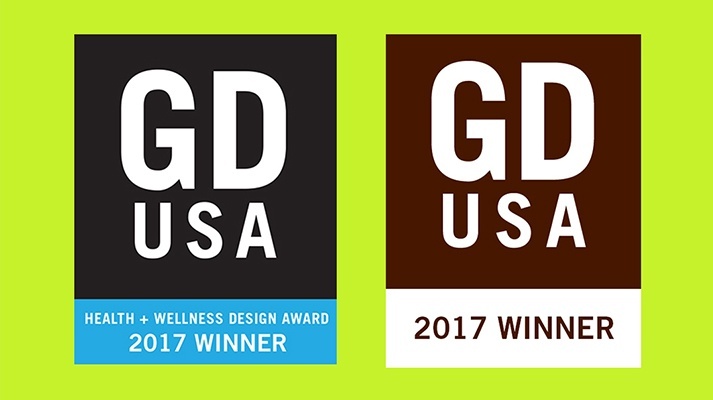 The GDUSA Health + Wellness Design Awards honor outstanding graphic communication in the health field annually, and the American Graphic Design Awards program is five decades strong and honors excellence in graphic design work and innovation. 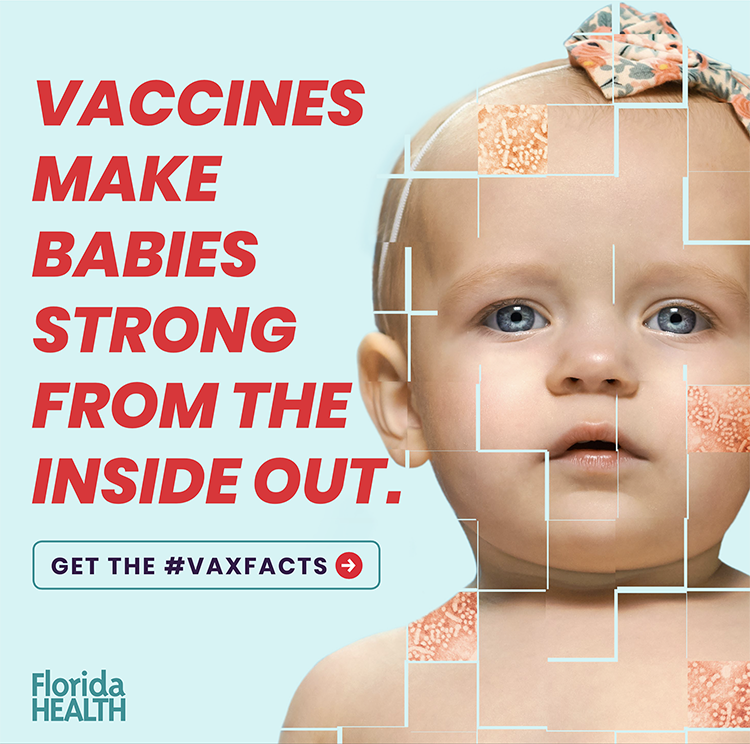 The agency’s winning entries range from a federal nutrition program to a local Jacksonville arts organization, all driving home the importance of social good and positive behavior change. 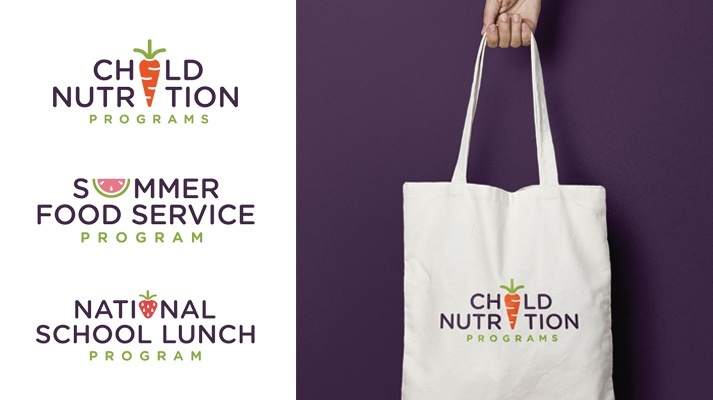 Partnering with various programs within the United States Department of Agriculture (USDA), Brunet-García developed communications materials to provide a cohesive and distinct visual identity. Using bright and fresh visual elements and icons, the agency enhanced internal touch points, including guidebooks, and pumped up external outreach with colorful temporary tattoos for school children. Projects with the USDA Child & Adult Food Care Program, Farm to School Program, and Child Nutrition Programs received awards. Looking to serve up brand values and expertise, Native Sun Natural Foods Market contracted Brunet-García to help position the Jacksonville company as Jacksonville’s one-stop shop for a healthy lifestyle. The agency delivered a brand awareness campaign to encourage shoppers to “Go Native,” with clever commercials and advertising collateral. 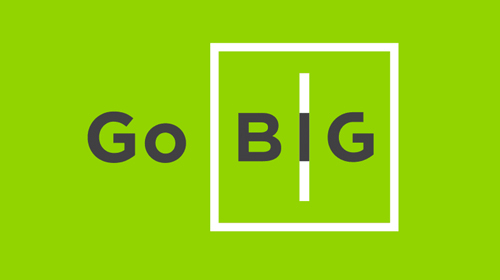 The “Go Native” ad campaign, billboard, posters, and commercial series received awards. 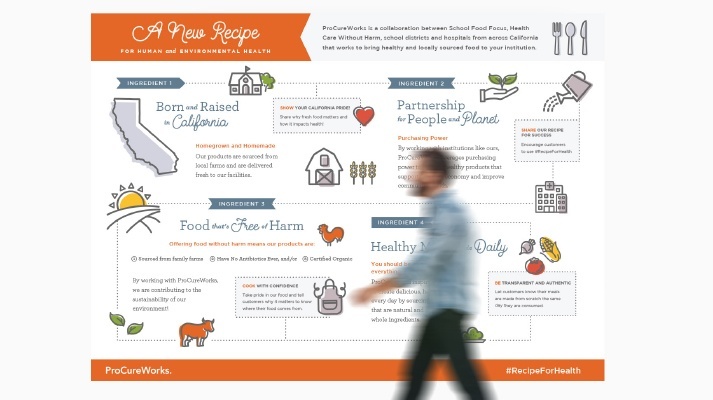 The California Ed-Med Collaborative came to Brunet-García for a brand overhaul that helped translate its work in sourcing healthy and sustainable foods for California schools and hospitals. After a thorough period of discovery, “ProCureWorks. A new recipe for human and environmental health” was born. The result of the partnership was a new identity with infographics, buttons, and checklists. The ProCureWorks branding and consumer and staff infographics were awarded. “100 Plates” is an interactive storytelling installation used to raise awareness about hunger in Northeast Florida. The project, which benefited Feeding Northeast Florida, was a collaboration with Castaño Group and freelance writer Jack Twachtman. The installation was launched at the Jacksonville’s Downtown Art Walk event in December 2016 and featured an art and interactive piece to connect audiences to the cycle of food insecurity many people in the community face daily. 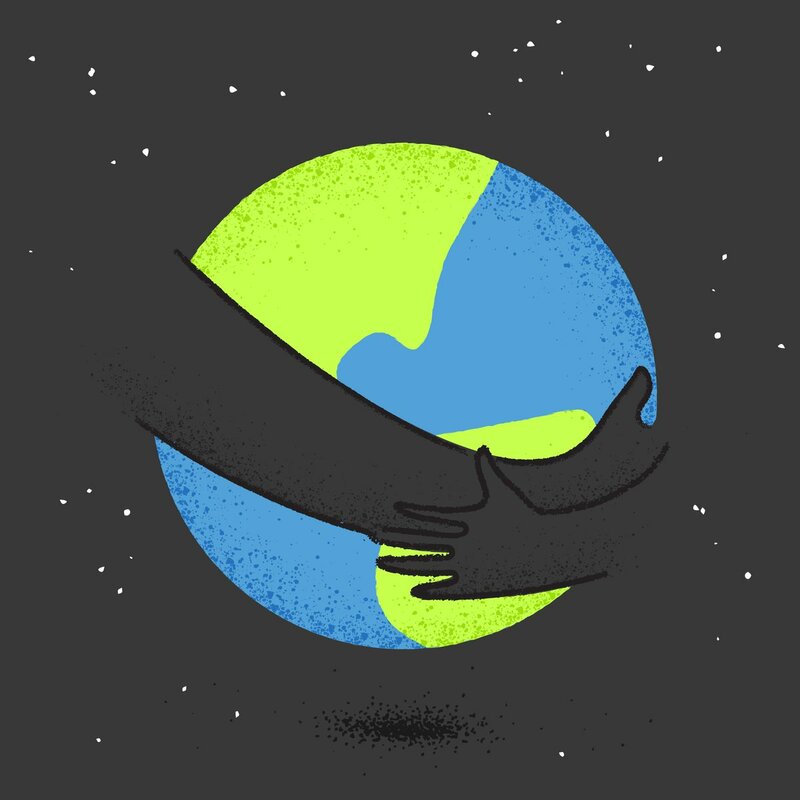 Animated illustrations brought to life the faces of hunger, and statistics helped to reinforce the magnitude of the issue. The “100 Plates” installation received an American Graphic Design Award. Brunet-García refreshed the “Discover Design” logo for the Jacksonville chapter of the American Institute for Graphic Arts (AIGA) to bring a new identity to the program. 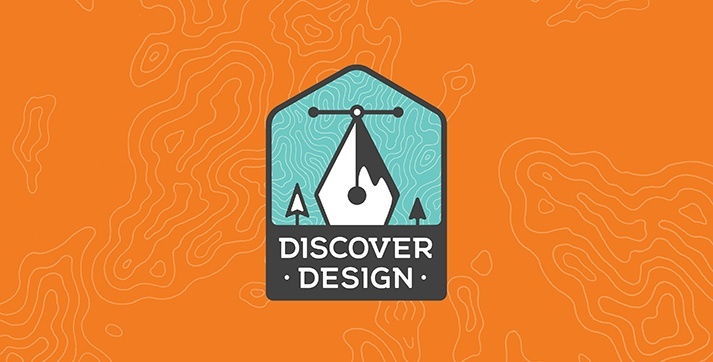 This mark, created for a summer-long program that pairs aspiring designers with professional designers as mentors, uses the Adobe pen tool and direct select tool to illustrate a camp-like mountainscape badge. The new look is representative of the exploratory nature of design and received an American Graphic Design Award. 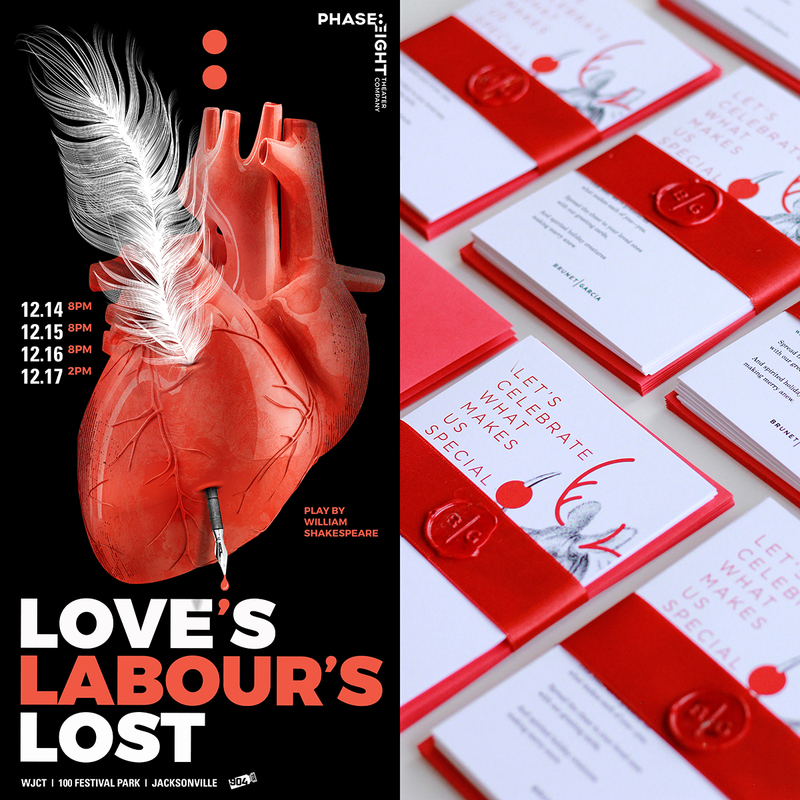 A growing partnership with Phase Eight Theater Company has led to another award-winning poster series for the 2017 season. The plays for this season fall under the concept of “family” in a broader sense, referring to the people in life that shape, support and inspire us. 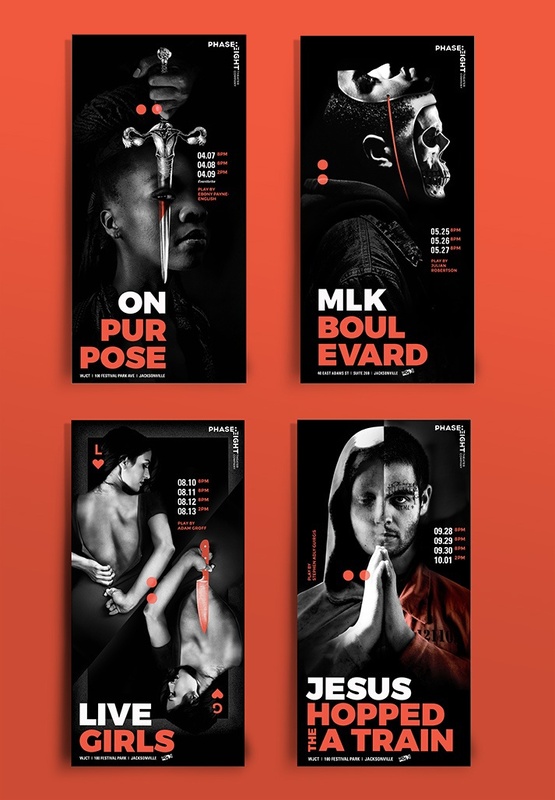 A combination of bold imagery is used to create unexpected relationships that illustrate the ironic, literal, and contemporary themes of each play they promote. The poster series received an American Graphic Design award. Local arts activist and advocate Hope McMath collaborated with Brunet-García to bring a name and brand identity to Yellow House. Yellow House is a place where Art + Action create change. The design was built on seemingly simple elements to keep the focus on the art elements used with the logo. The simple icon based on the actual slope of the Yellow House roofline helped the brand come to life as it interacts with art and words. 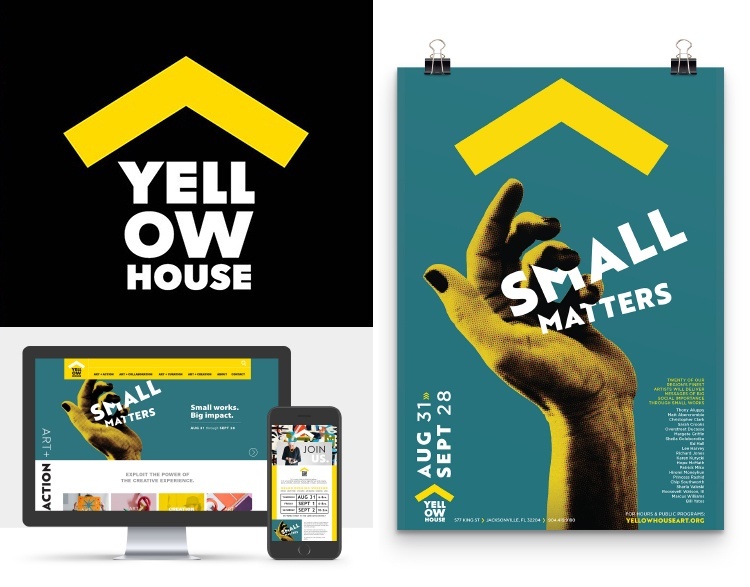 Both the “Small Matters” poster and Yellow House brand received American Graphic Design Awards. Looking for inspiration on how Brunet-García can boost your next marketing or branding project? Please visit our portfolio.